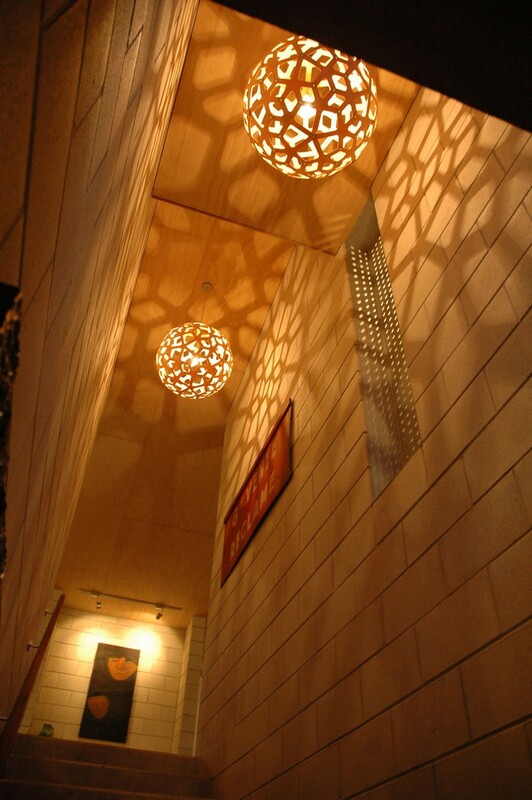 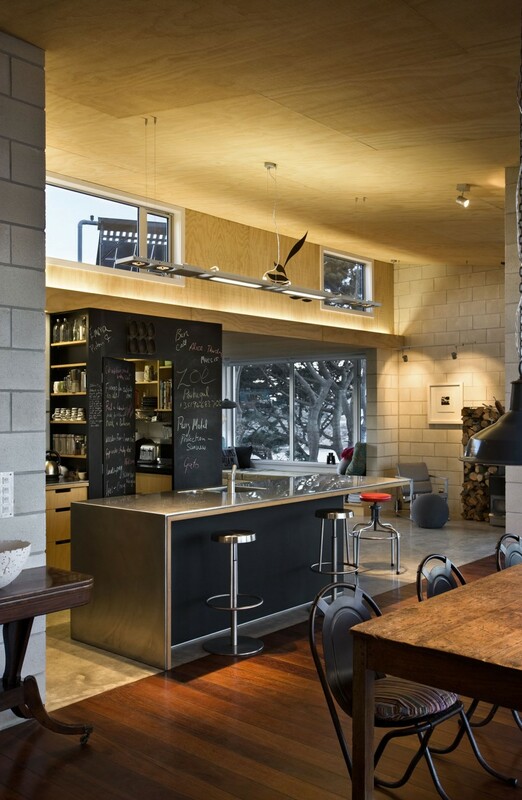 Harding House is a home designed by Athfield Architects, and located in Wellington, New Zealand. 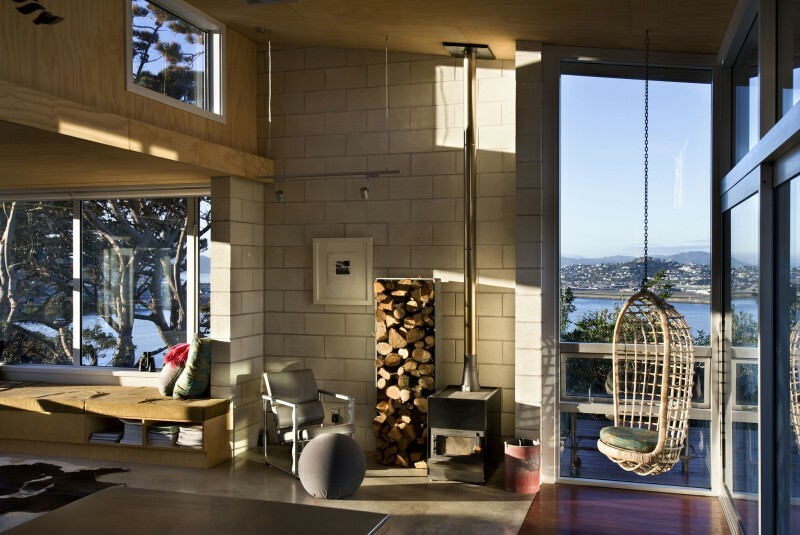 The home’s spectacular views are more than matched by its rich interior, brimming with a variety of decorative accessories and works of art that add personality and character. 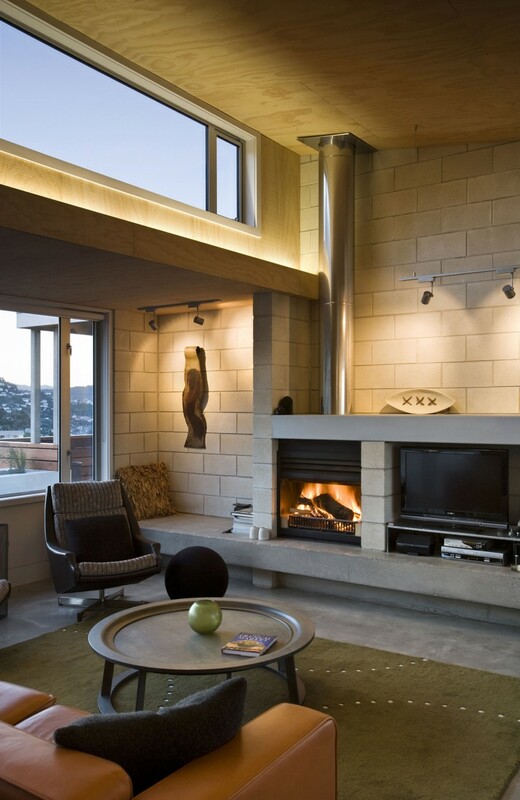 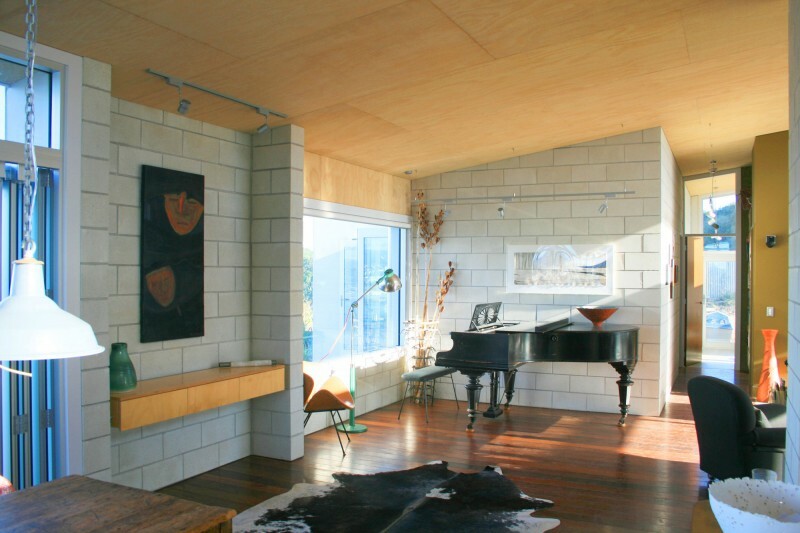 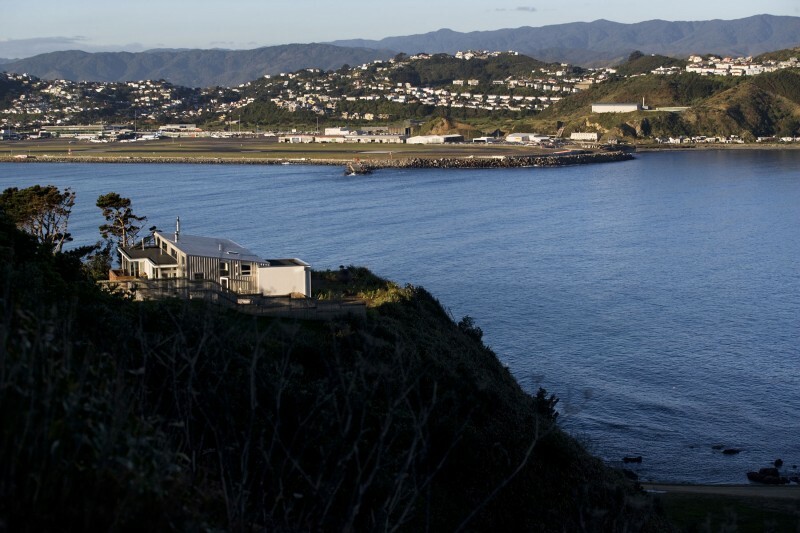 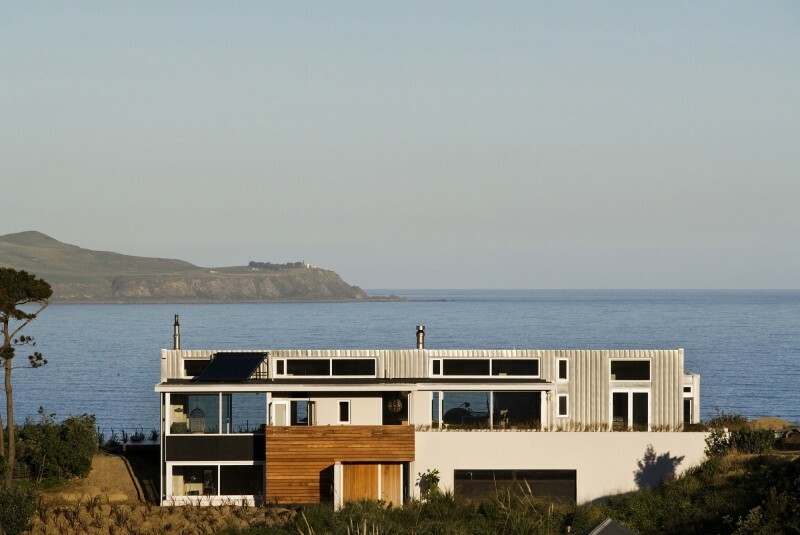 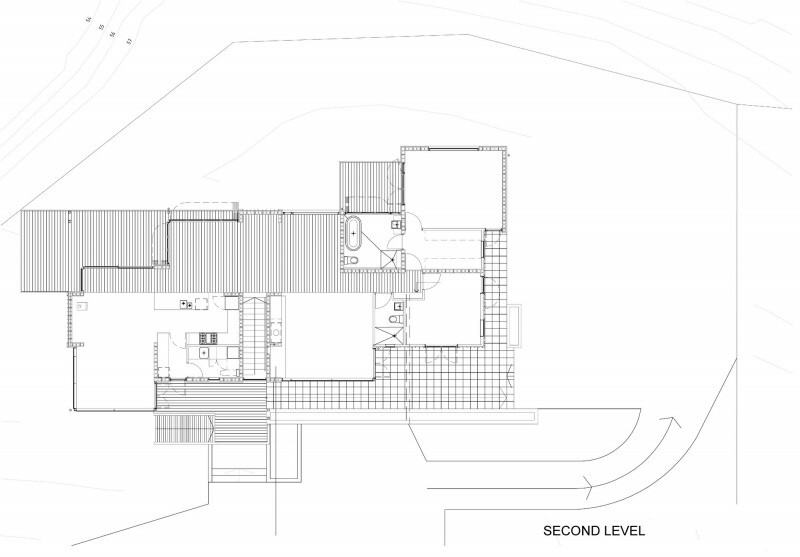 “In 2004 Athfield Architects were invited up to an extraordinary, exposed and rugged site on the southern edge of Wellington to discuss designing a home for the Harding family. 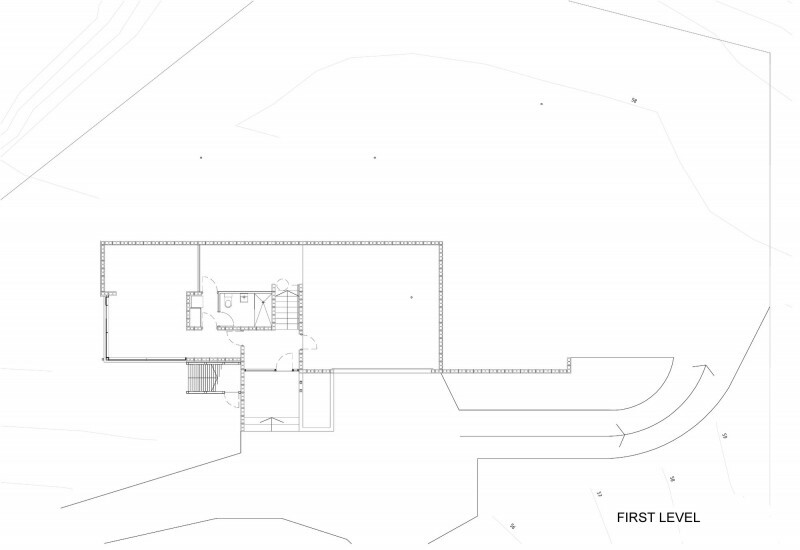 After a few years of getting to know each other, the site, the seasons, the different aspects, winds and angles of sun, a house design emerged as a simple form hunkering down into the hill and long grass. 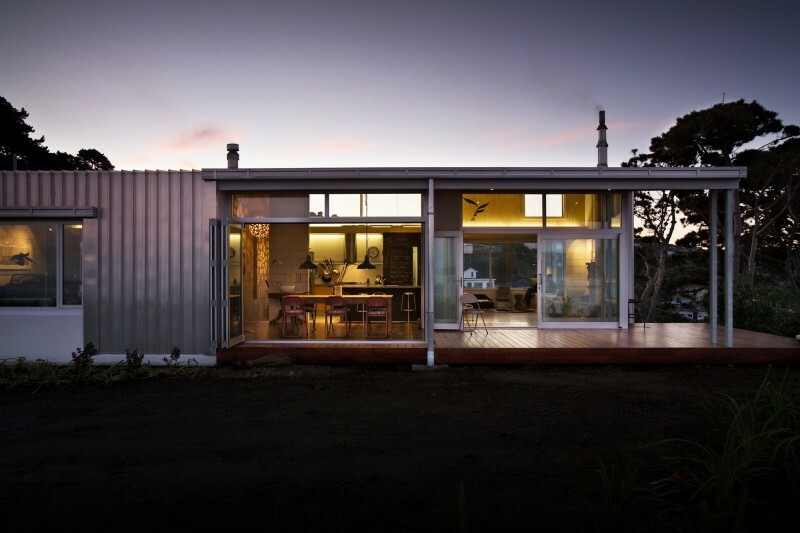 Memories of camping and shared open living translated into a robust and durable house with a solid and grounded base and light but tough sheathing above. 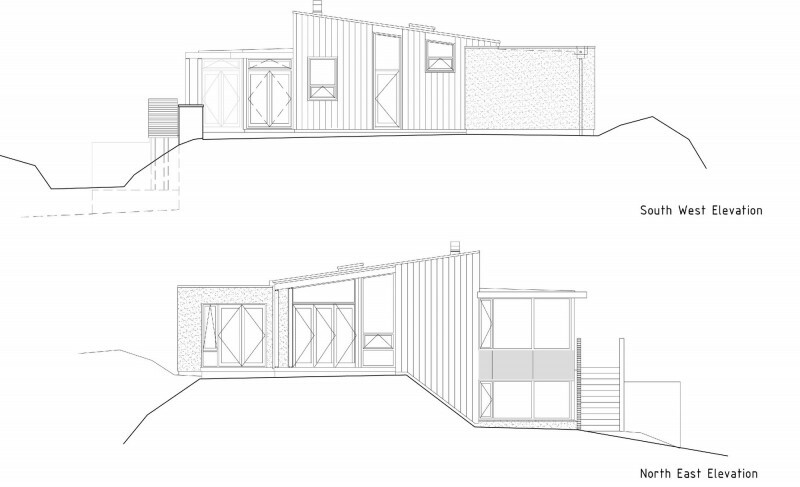 A big sheltering roof with honest overhangs, and a large deck creating a platform for movement and the prospect of exceptional outlook and weather, together provide a balance of protective and secure enclosure and vast and open exposure.